Dec. 8, 2017 10:30 a.m. Letters to Santa. Lighting that first Hanukkah candle. Buying a bag of salt to ward away snow and ice. There are as many traditions to the winter season as there are people. Philanthropic Oak Bay High students send Christmas overseas while others amass knitted and crocheted items especially to warm winter at Our Place and other outreach organizations. Oak Bay Coun. Tom Croft goes carolling on St.Patrick Street with his guitar, a mandolin and a group of friends. 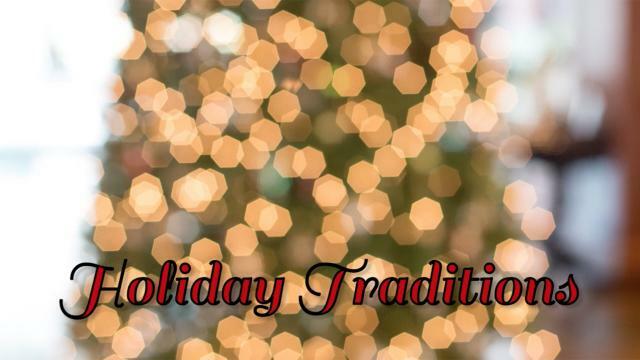 At the Oak Bay News we want to share your winter tradition in the Oak Bay News. Send us your favourite winter memory as a story, image, or video and we’ll put in the file to consider for print this winter. A selection will also appear online at oakbaynews.com. Email editor@oakbaynews.com, post to Facebook or find us on Instagram.